Donald “Hokey” Busby has a bit of the devil in him, but nobody thought he’d kill his best friend Harry “Fats” Shell. Yet, one night on the Walker family farm, Hokey brutally shoots Fats down. Hours later, Hokey is found dying in a pool of blood from a single shotgun blast. The Walkers fear more bloodshed will come as family and friends gather for the shocking double funeral of the murderer and victim. Author Harold G. Walker recounts the life and times of growing up on a small cotton farm in Southeast Missouri. Returning to the terrifying events of December 1957, he attempts to answer the questions that still haunt him today. Why did Hokey kill Fats? And more puzzling, was Hokey’s death an accident, suicide, or murderous revenge? The good news is that the demand for the book has not diminished. 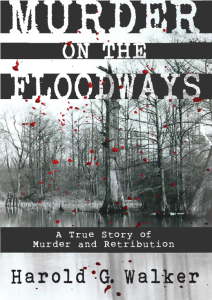 The response from you, the reader, focuses on the Floodways and the way of life in those bygone years. Many have expressed their wishes for a sequel. The sequel has really already been written. The declining population, boarded up businesses and the rise of rice, a global food staple, is what has evolved. Thousands of acres are being farmed by a handful of farmers and the small farm, like many small businesses, has all but disappeared from the landscape. I dedicated the book to “those who work the fields.” I struggled with the wording, initially writing, “to those who worked the fields.” But, after traveling back and forth across the Bootheel and Northeast Arkansas this past summer I saw first hand that any small acreage farms there are, are probably just nostalgia farms. Many of the small towns once so vibrant are shuttered, ghost towns, with a consignment shop or pawn shop where the drug store and theater once sat, or a garment store like Graber’s or Hamra’s or the upscale Kahn’s once catered to the kings of cotton. Gideon, Clarkton, Malden, Bragg City, Wardell, Deering, all a shadow of their former self. 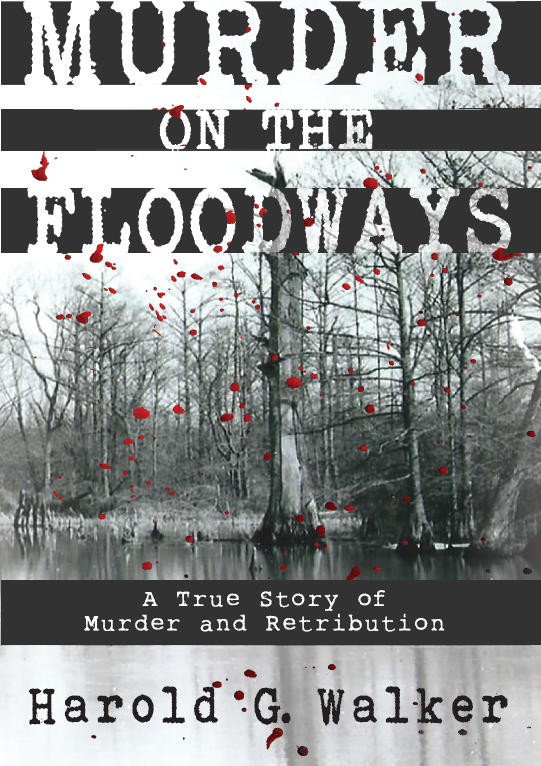 The Floodways however have in recent times been renewed. I saw, for the first time in my life, the silt and debris from decades of neglect being cleaned with modern earth moving equipment. Jimmy Strothers, whose family owns my old home place told, me that a rain of 8 inches can be handled without the floodwater backing up into the land. In 1957, 3 inches of rain at one time would put the water out on us. The Strother farm is an exception to the huge corporate farms and is an example of how the crops have changed. They operate a huge sod business, rice, and yes, some cotton. I have been invited to visit the Strother farm during the harvest. I hope I can make it there. On Saturday, December 12, 2015 at 12:00 noon until 2:00 P.M., I’ll be at The Book Rack, 50 S. Plaza Way, Cape Girardeau, Mo. The last event of the year. Its been good. The book is a best seller in Southeast Missouri and Northeast Arkansas. Also, Helen Busby, Alma Faye Busby & Arlena Busby, witnesses to the murder have been invited to attend. On Tuesday, August 18, 2015, Steve Patton on his “What’s Happenin’ in Kennett” was conducted at Johnny’s Pancake and waffle house. It was a lot of fun and I hope to visit Steve during the roll-out of my next book. Thank you Steve. On Wednesday, August 19, 2015 at 3:00 P.M., I was at “That Bookstore in Blytheville, 316 W. Main St., Blytheville, AR 870-763-3333. An old friend of mine showed up, Tom Crunk Jr. from Kennett a good friend of mine. We spoke of other old friends, Richard Whitehorn, Dan Reed, Mike French, who were all Kennett and Bragg City alums. It was great fun, catching up. On Saturday, August 29, 2015 at 4:00 PM, my wife, the former Kathleen Blanton of Malden and 1964 alum from Malden High School, and I were back at “That Bookstore in Blytheville, 316 W. Main St., Blytheville, AR., 1-870-763-3333, along with Ed Baldwin, with his latest novel, The Fourth Domain. All went well, and more books sold. I met old and new friends in that wonderful venue. If you are ever close to Blytheville, don’t hesitate to stop in an browse. Chris, the owner, and Debra seem to always have a fresh cup of coffee for you. On September 03, 2015, Tom Henry, Reporter for the Blytheville Courier, Blytheville, AR interviewed me for an article that will include his review of the book. He’s a historian and Mississippi County, AR native who has his feet deeply rooted in the history and culture of the Tri-State area. I’m looking forward to his article. Check it out on line…I’ll give you the date of the article when I get it. Here it is. Tom advised that he intends to publish the article on Saturday, 9/26/15. We have it here to read. Up date: sales continue to be strong across the country since the May 21 roll-out. All in all, a good start. the Amazon reviews have reached 45 still with a 4.8 star rating out of a possible 5.0. Book clubs in the Chicagoland area are now picking it up. 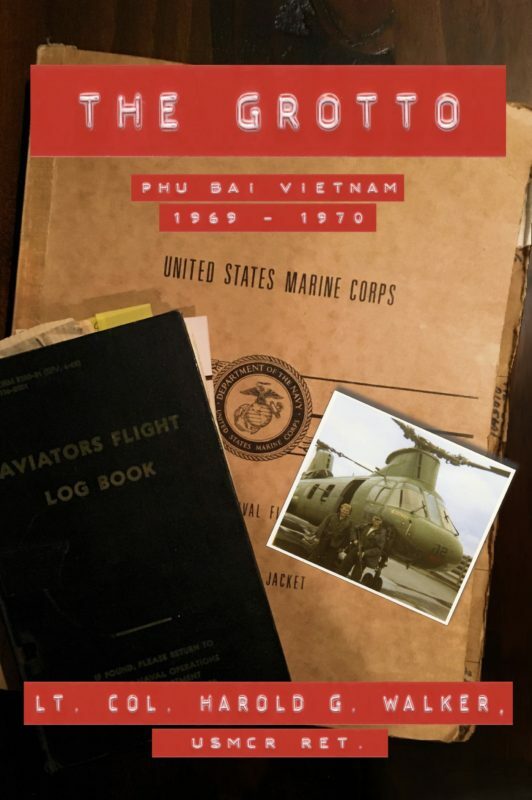 As for anyone in Cape Girardeau, the book can be purchased at, “The Book Rack,” owned by John Hendricks and managed by Jennifer, located in the Plaza Shopping Center on Independence Avenue. (50 S. Plaza Way, Cape Girardeau, MO. 573-334-2711, capebookrack@gmail.com. I hope to be there for a signing in December. The book is now available through Barnes & Noble. They’ll not put it on their shelf, because it was published through Amazon. However, just ask them to order it for you, they will. There’s still a major bias against independent (Indie) published books by the traditional publishing world. In Cape Girardeau, MO., Barnes & Noble is in the Westgate Shopping Center directly across the Street from the Hospital, but, go to “The Book Rack” and indie friendly domain. A review of MOTF is being conducted by the Arkansas Review (Jonesboro, AR), a journal of Delta studies; a peer-reviewed scholarly journal that publishes book reviews of scholarship related to the Mississippi River Delta region from St. Louis to the Gulf of Mexico. My last information from the Journal was that the review might be available in April 2016. I’ll post it on this site. Mr. Faris, who is in his late 80s, spoke to my brother in the barber shop in Caruthersville, where he expanded on his earlier comments. C.A. reiterated that the 16 Ga. Shotgun Hokey used to kill Fats was in the evidence room of the old Sheriff’s office, but that it disappeared during the changeover from the old office to the new office. He also reiterated that he contacted Jeff Hickman, the Missouri State Highway Patrol Officer who picked up the Busby family to take them to the Hospital, advising him that Hokey was in bad shape and that he (C.A.) wanted Hickman to “get in front of him” when speeding to the hospital. Trooper Hickman continued to pick up the Busby family and made it to the hospital after Faris deposited Hokey into the Emergency Room. C.A. reiterated that he had a heck of a cleaning job to do on his car that night.